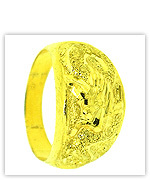 The followings are all styles of our 23k Thai gold rings. 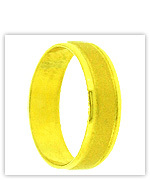 Baht gold rings for sale online. Ship your order via FedEx, EMS, RMS with a shipping insurance. 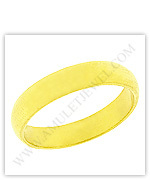 Accept credit card & more via PayPal, and a Bank Wire Transfer with a 5% discount. 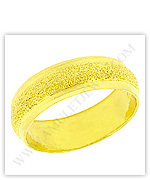 Offer you a 30 day return guarantee, a life time guarantee, and a low price guarantee.